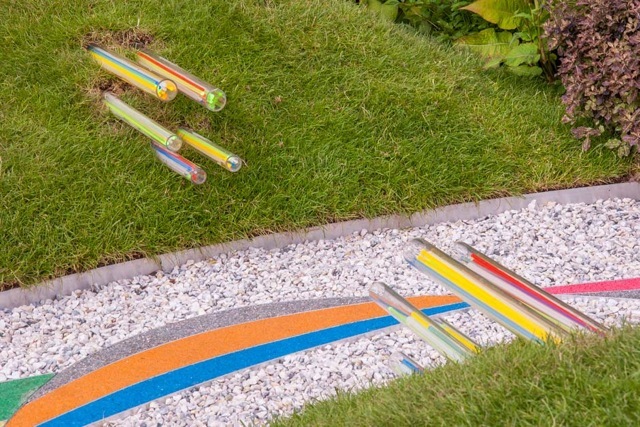 Dural UK ltd were specified to supply the edging profiles for a Resin flooring installation within a garden design that won Gold at RHS Tatton Flower Show. 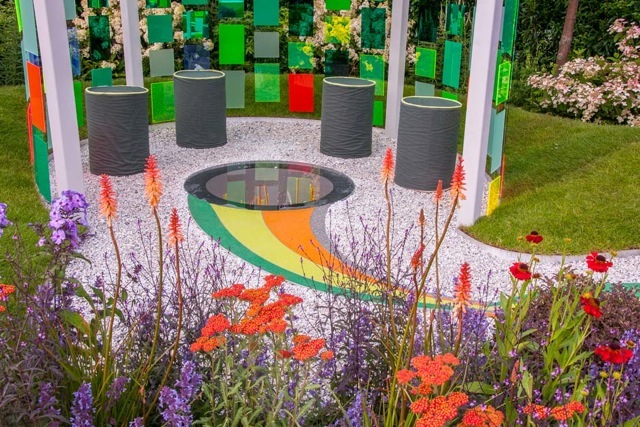 The garden was designed by Elks Smith Landscapes and featured in the International Year of Light themed category. 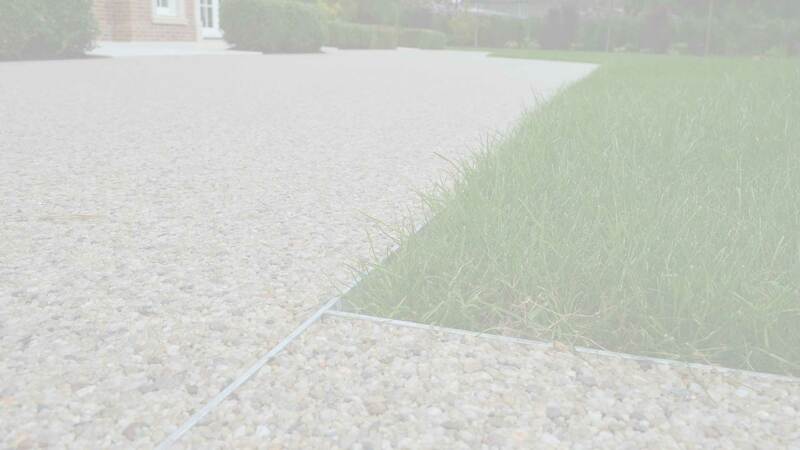 Sureset Ltd the Resin bound permeable paving specialists provided the wave form within the path and selected Dural UK ltd as the “go to” supplier for edging profiles. For this job Dural supplied 50mm straight edged profiles, they were cut to size and shaped to match the curves of the path.